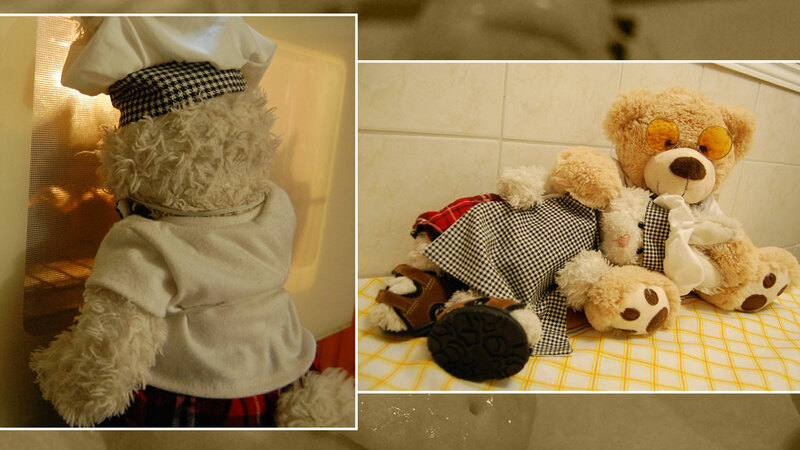 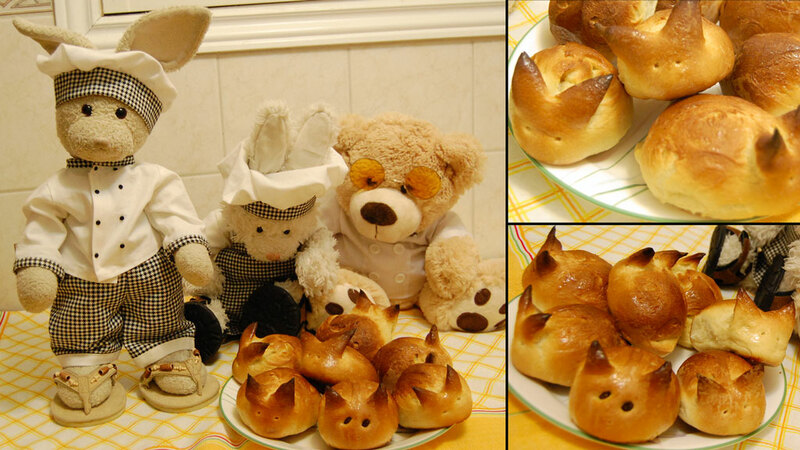 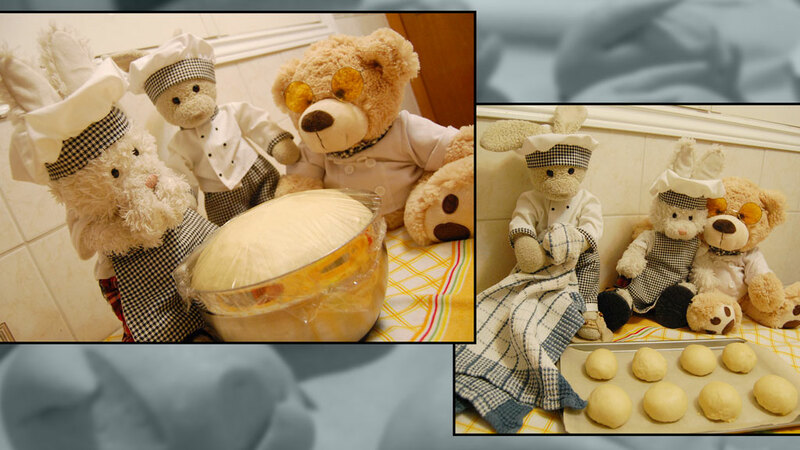 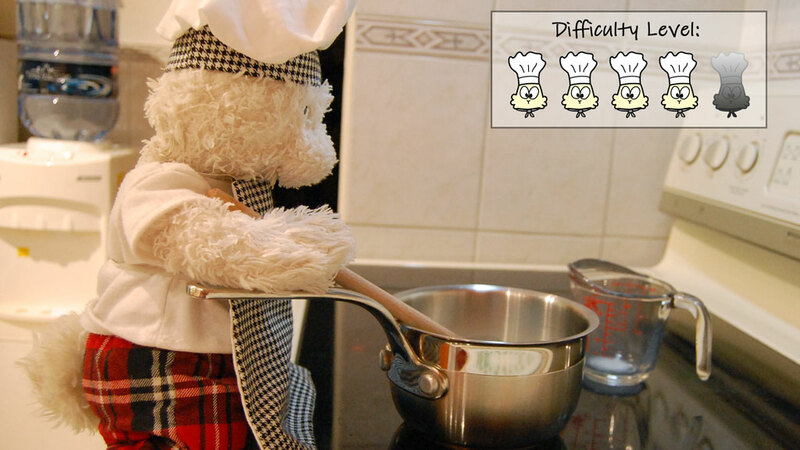 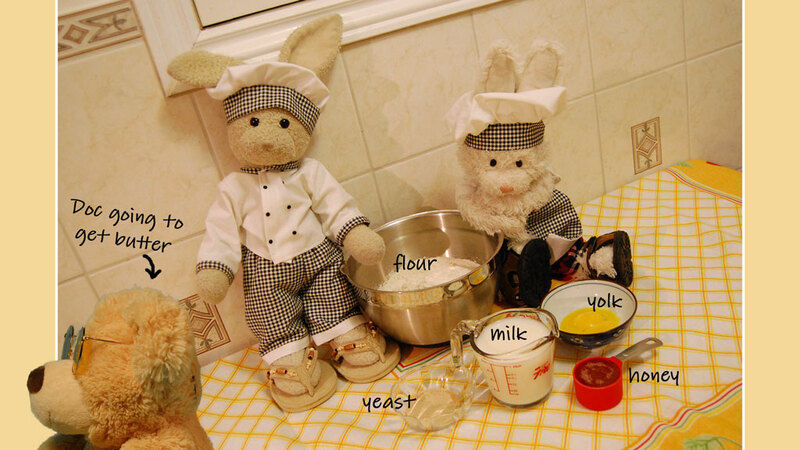 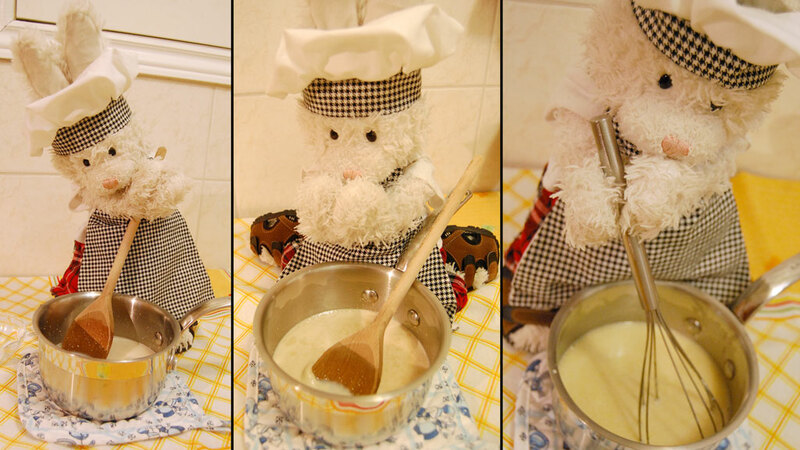 Welcom2 #cookinwifrabbits &bear 2day we'll b makin honey bunny buns! 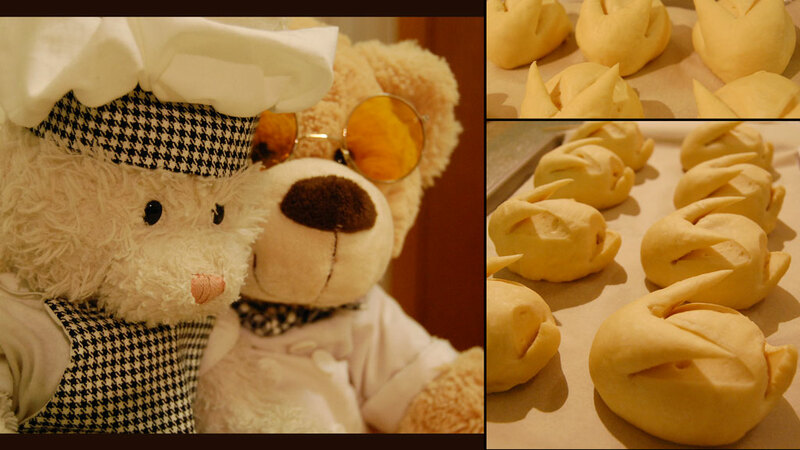 Oil dough, let rise 2hrs. 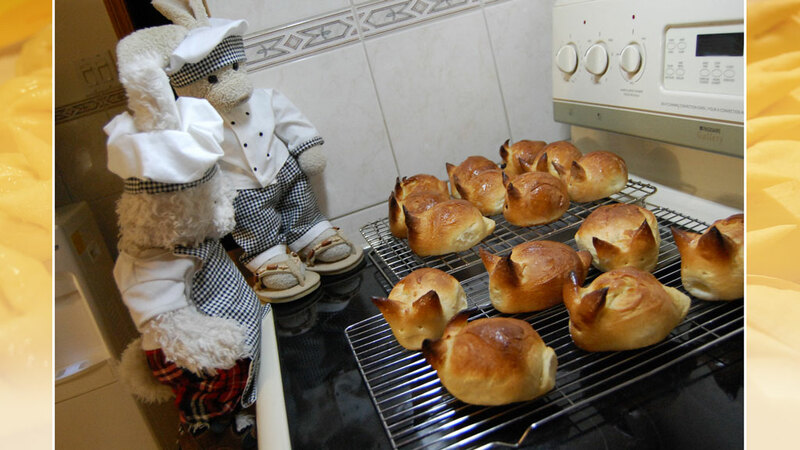 #cookinwifrabbits divide into small egg-shaped rolls. 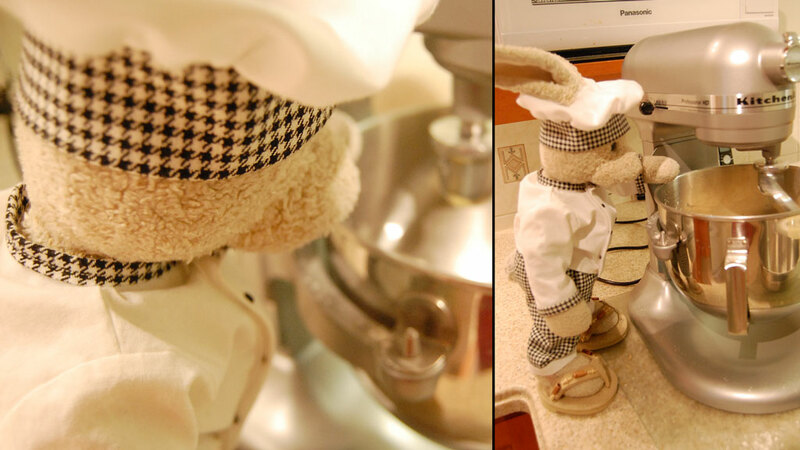 Zackary: u kno wot dey say abt rabbits.. heh. 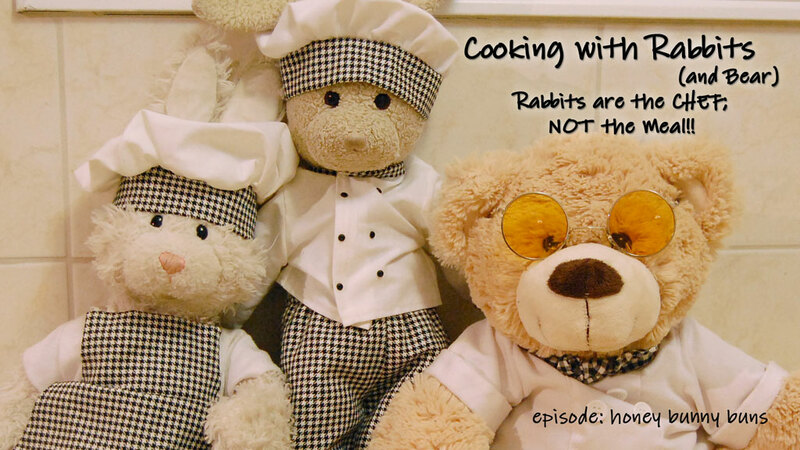 #cookinwifrabbits Rufus: can we eat them now?